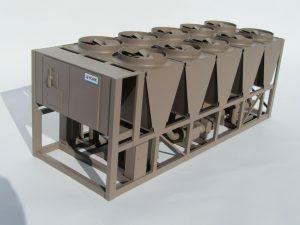 This cooling system model was built for trade show use. 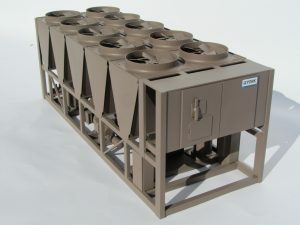 The actual product is a very complex design. 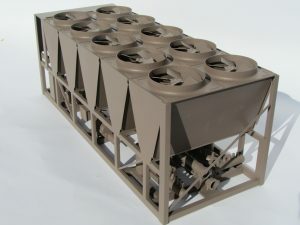 It is not always necessary to replicate a product in exact detail. Sometimes that can make a scale model too “busy”. 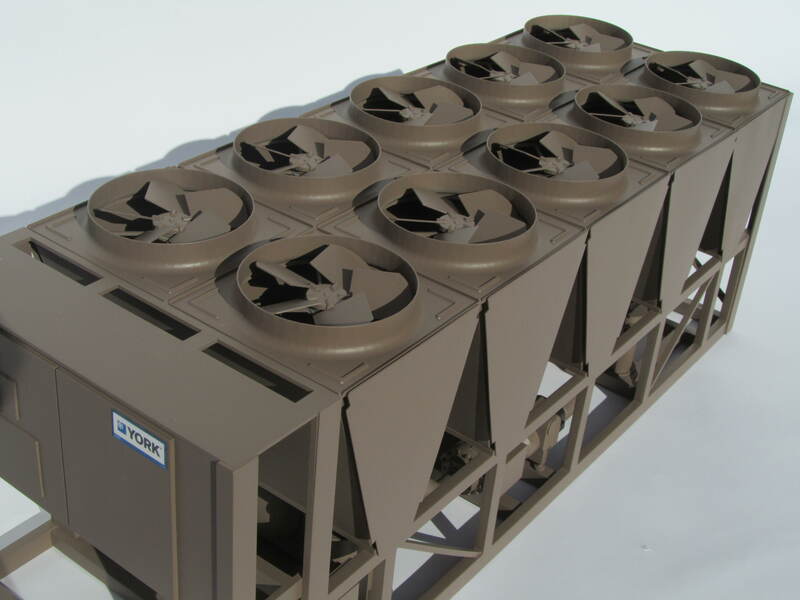 A product that is familiar to its audience, like this cooling system, can be stripped down to a more basic design and still be very effective. The cooling system model was made out of ABS plastic and 3D printed parts. 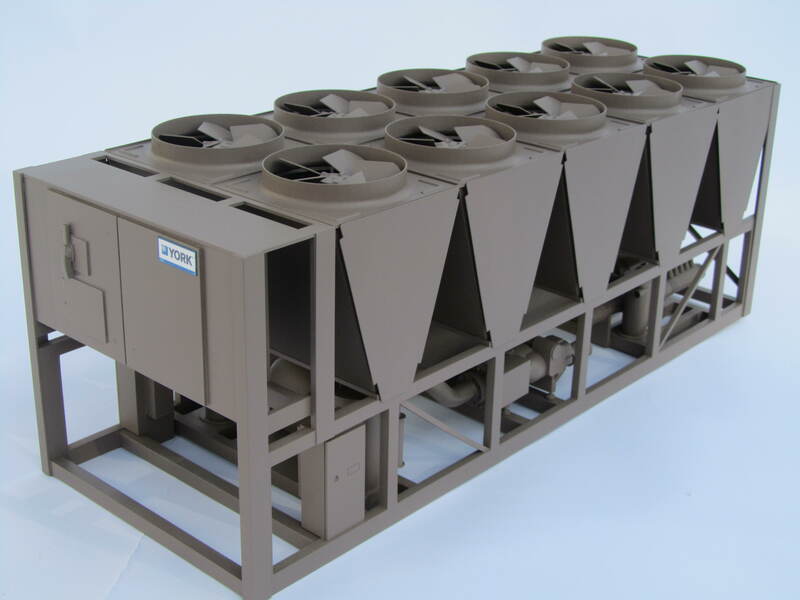 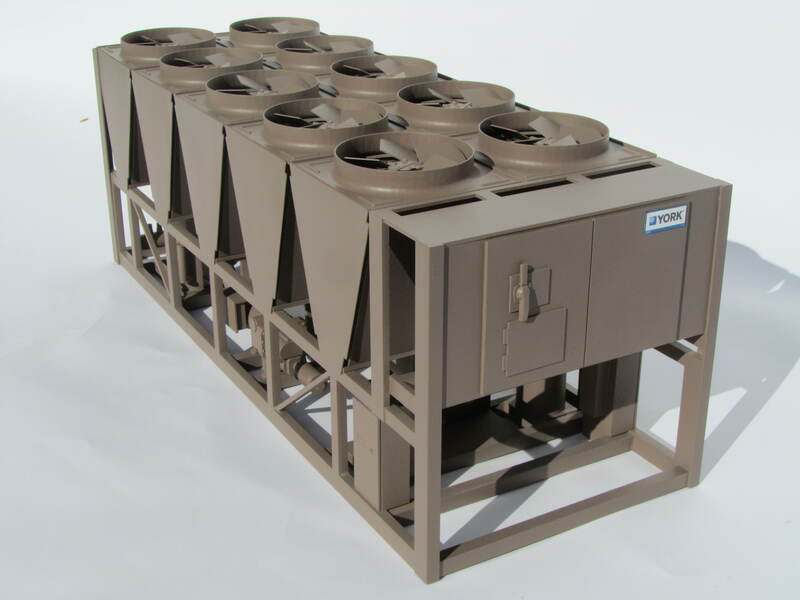 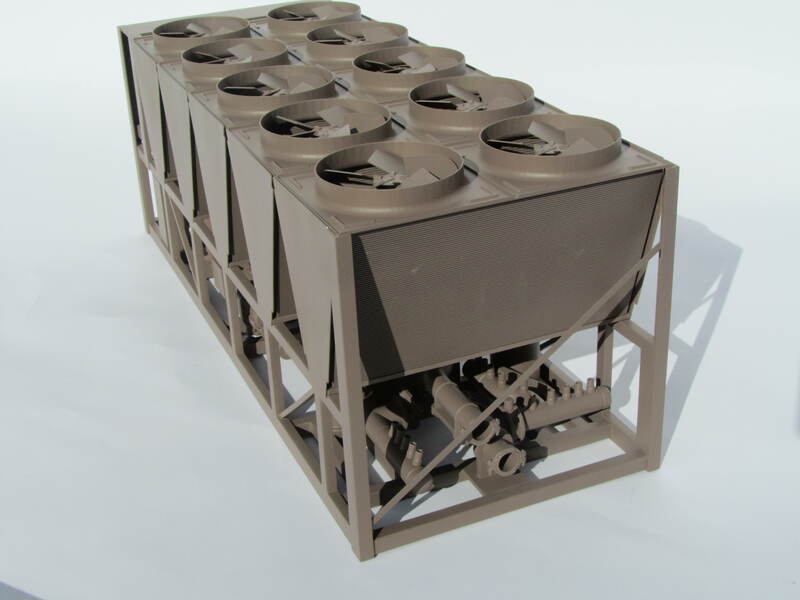 This particular design represents one type of cooling system in our client’s product line. They can take different model designs to trade shows depending on which one they want to highlight. 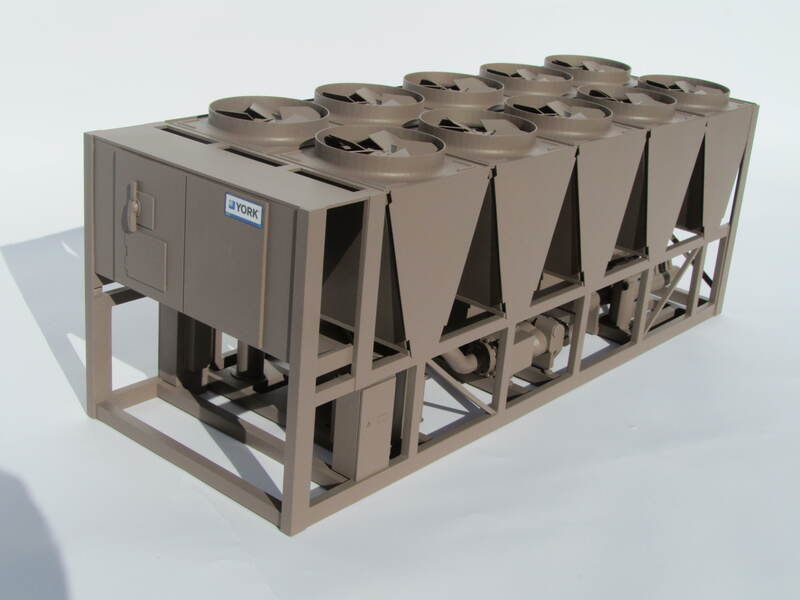 This also keeps a trade show booth exciting, as customers often attend the same shows and want to see something different each time. This project was posted in Industrial Models, Trade Show Models and tagged cooling model, cooling system model, radiator model, trade show model. 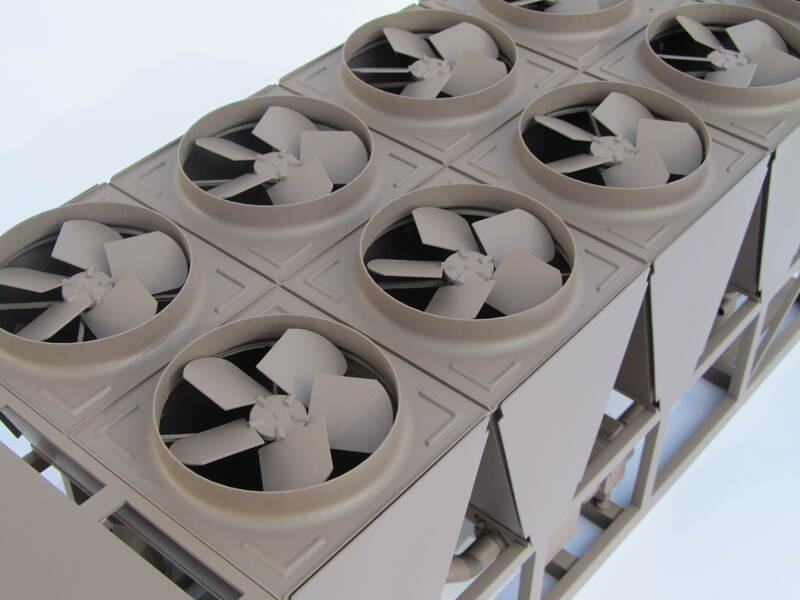 Bookmark this project: Cooling System Model.